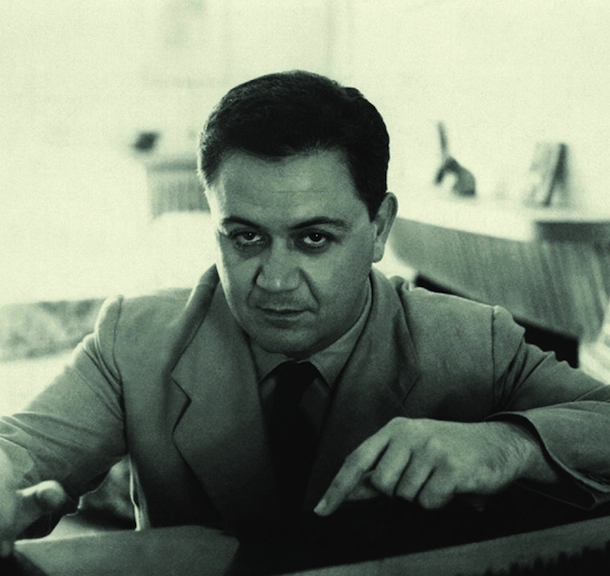 Greek composer and theorist Manos Hadjidakis (October 23, 1925 – June 15, 1994) passed away 18 years ago today. His many works, and collaborations with legendary figures of the international arts world have greatly influenced both classical and popular music in his native land of Greece. 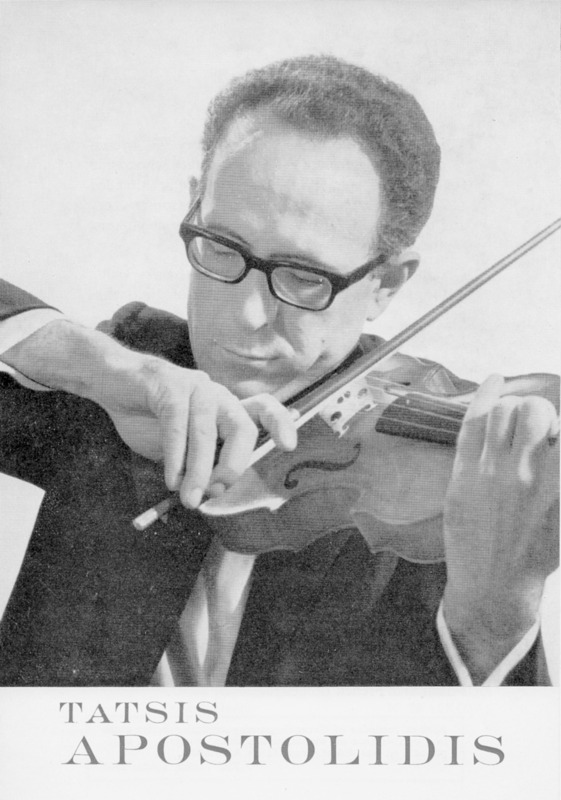 While many people will be familiar with his compositions, foreign audiences perhaps best know him for his scores to a string of successful films in the 1960s. 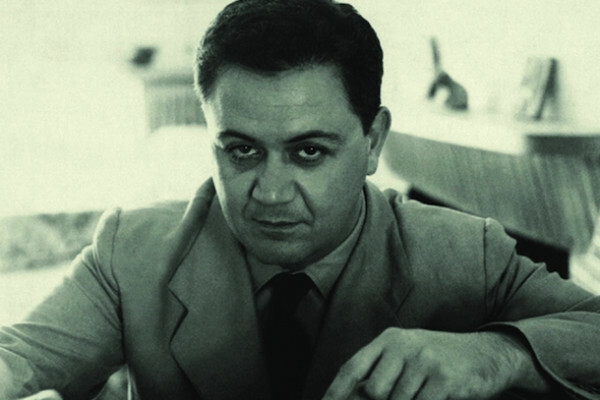 These include Jules Dassin’s Never on Sunday (1960), which earned him an Academy Award for Best Original Song, Elia Kazan’s masterpiece America America (1963), and the 1964 caper movie Topkapi, which again saw Hadjidakis collaborating with Dassin and award winning stage and screen legend Melina Mercouri. After the end of the Greek military junta, Hadjidakis became active in public life and assumed leading positions in Greece’s most distinguished orchestras, as well as becoming the director of Greek National Radio’s (ERA) 3rd Programme. In this capacity he sought to transform musical understanding in his homeland by presenting compositions from various genres and making musicological commentaries that would foster an all-embracing attitude towards music. To further this cause, Hadjidakis founded the Orchestra of Colours in 1989, a small symphonic orchestra with great musical goals. It was with this ensemble that Piazzolla would perform his final concert on July 3, 1990. Hadjidakis and Piazzolla had previously met in Italy in 1981, when Piazzolla was living there in exile from the military dictatorship in Argentina. This concert was therefore a reunion of friends doing what came most naturally to them, making music. 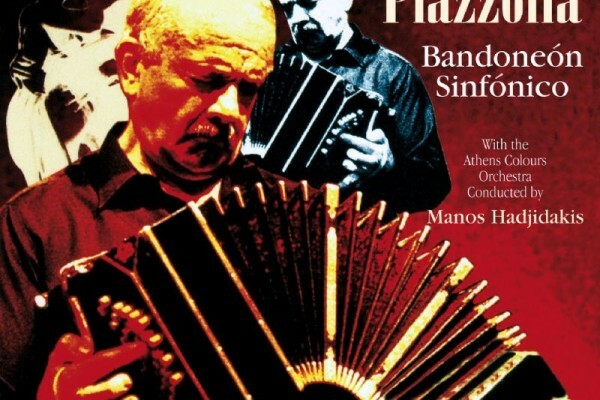 It was not only Piazzolla’s last concert, but also his last live recording. 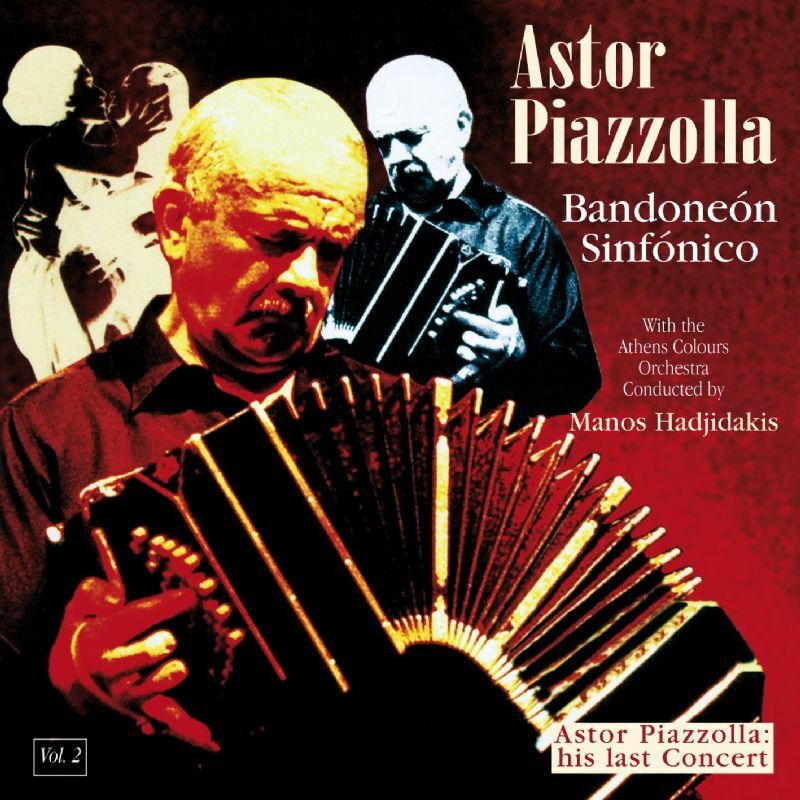 First released as Ástor Piazzolla: Bandoneón Sinfónico by Milan Music in 1995, it was reissued in 2012 by Warner Jazz, under the title of Ástor Piazzolla and Manos Hadjidakis L’Ultime Concert. Fugata Quintet has the honour and privilege to share in this piece of history. 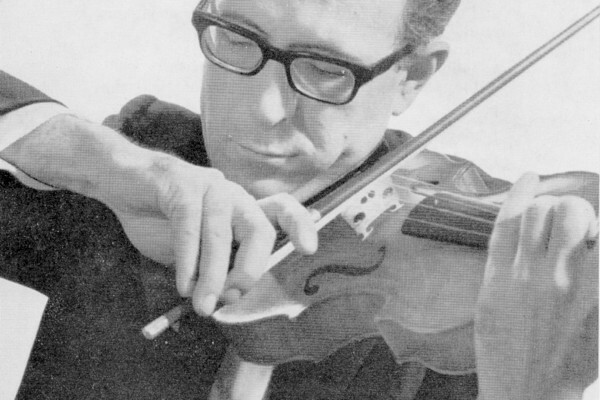 Virtuoso violinist and pedagogue Tatsis Apostolidis (1928 -2009), who premiered works by Greece’s most significant composers (D. Dragatakis, G. A. Papaioannou, Y. Sicilianos, M. Theodorakis, I. Xenakis…) was a frequent collaborator of Hadjidakis and took part in this concert. Fugata Quintet member Anastasios Mavroudis was his last student, and performs on his late teacher’s Neapolitan Gennaro Gagliano violin of 1773, the same instrument that Apostolidis played on the night of July 3, 1990.